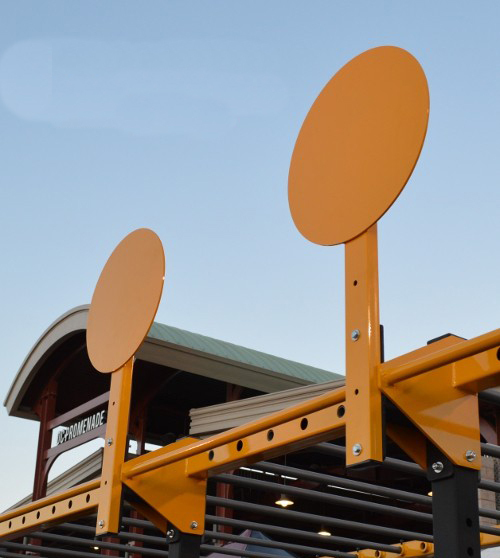 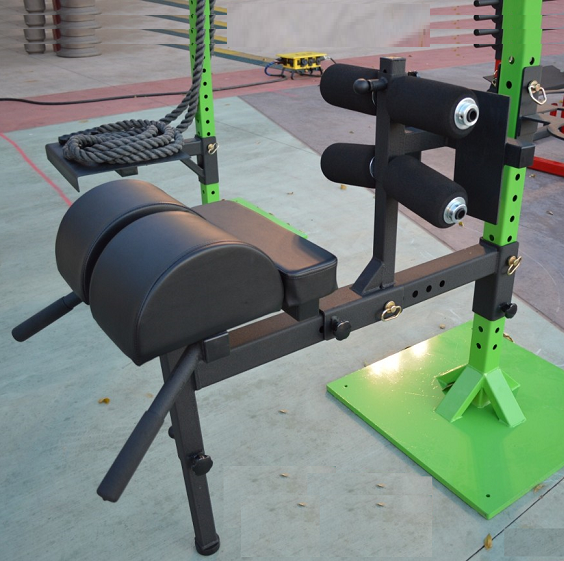 The 28'' diameter bounce platform is fully adjustable for a complete variety of exercises. 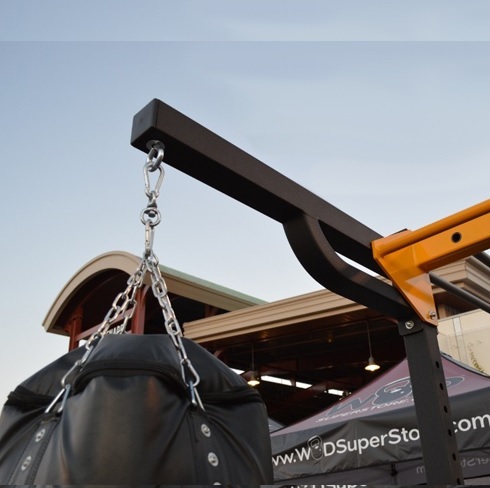 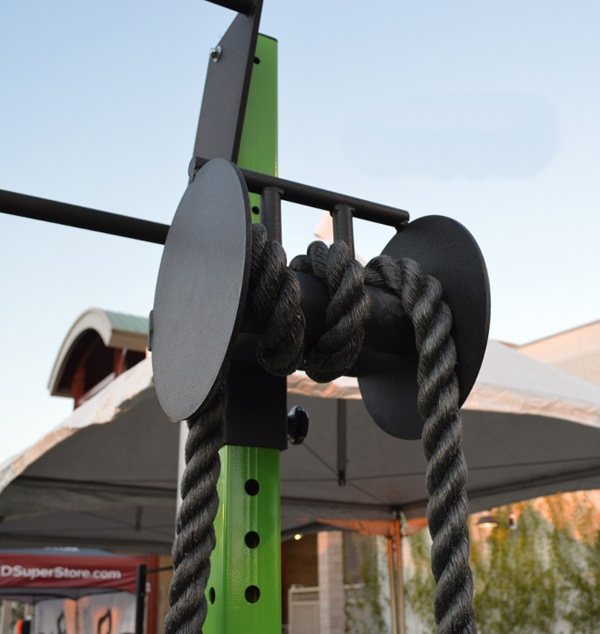 Increase upper body strength and perform resistance training with the Rope Pull Attachment. 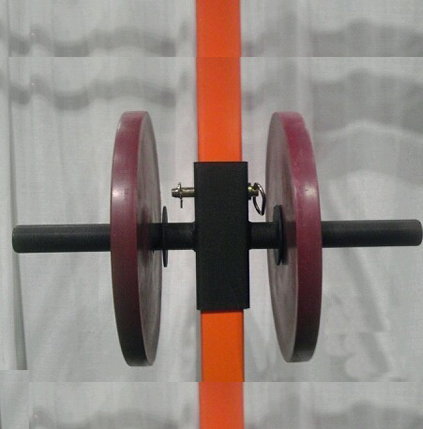 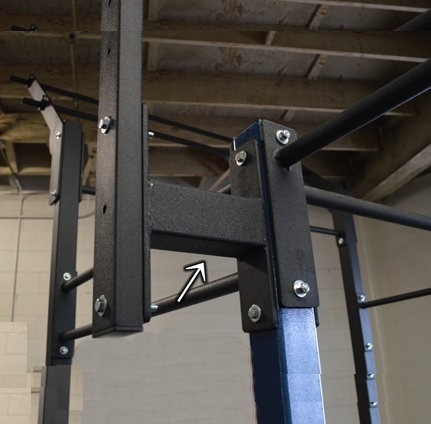 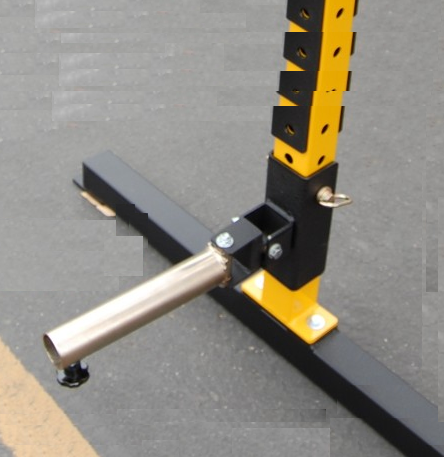 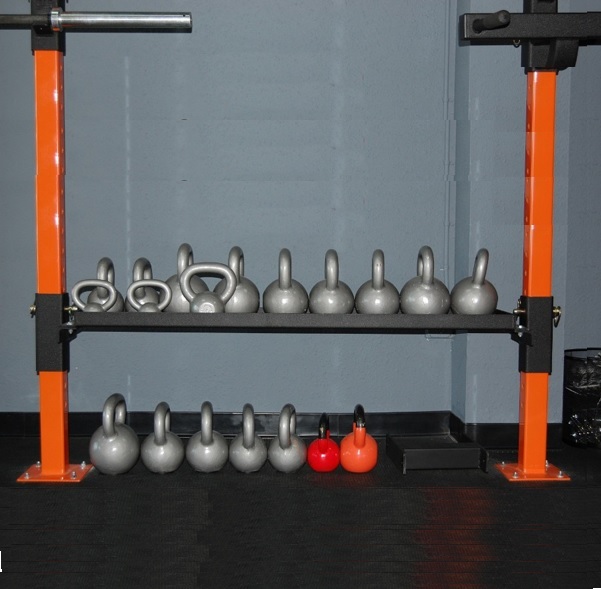 Easily adjust the tension and height to ensure the perfect fit and training for each athlete. 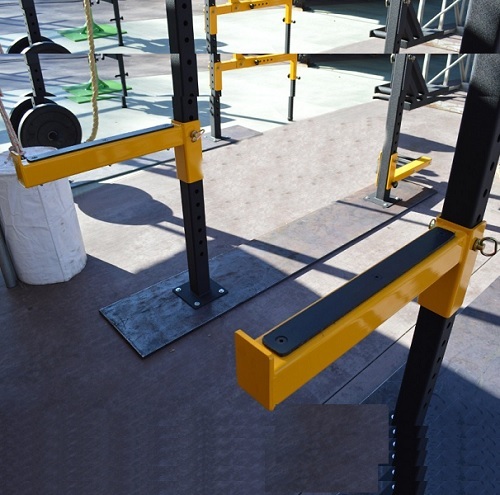 Step Up Plyo Attachment is a brilliant piece of equipment for performing step-ups and Plyo Jumps . 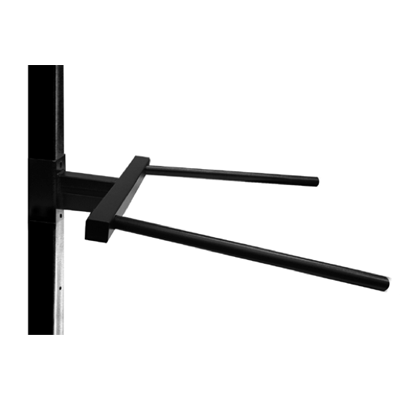 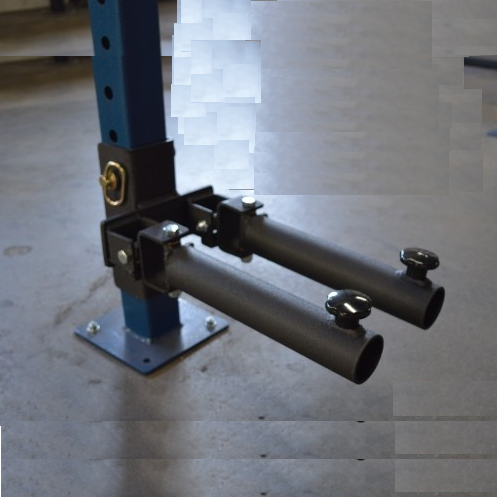 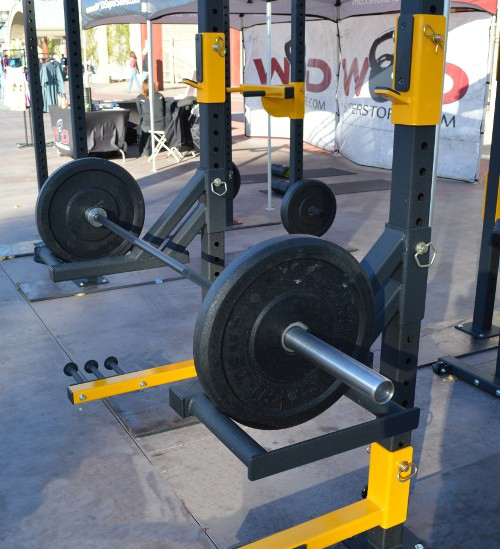 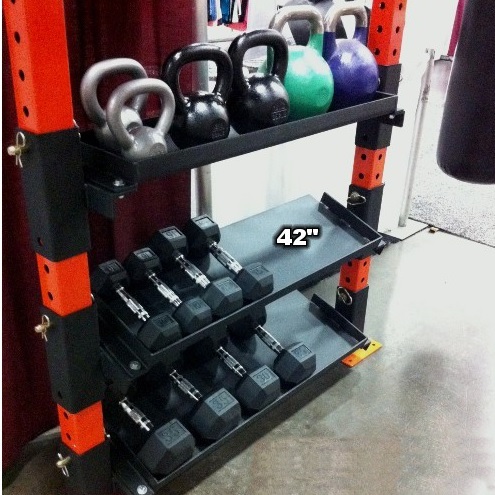 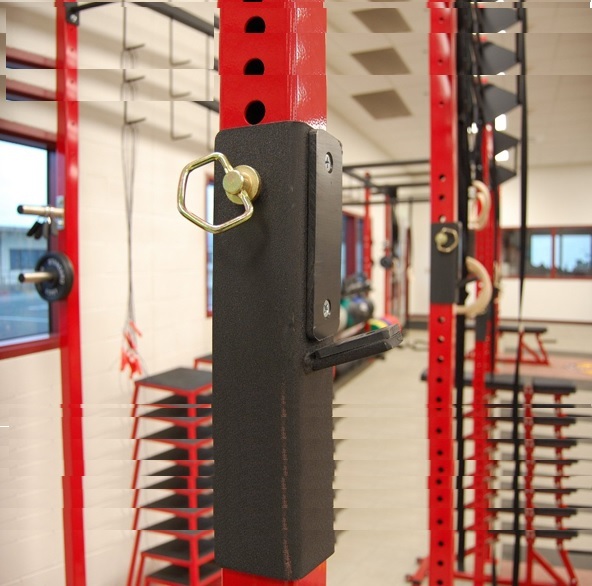 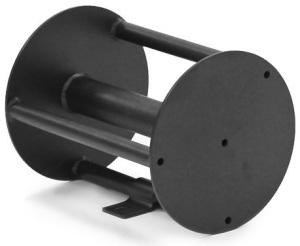 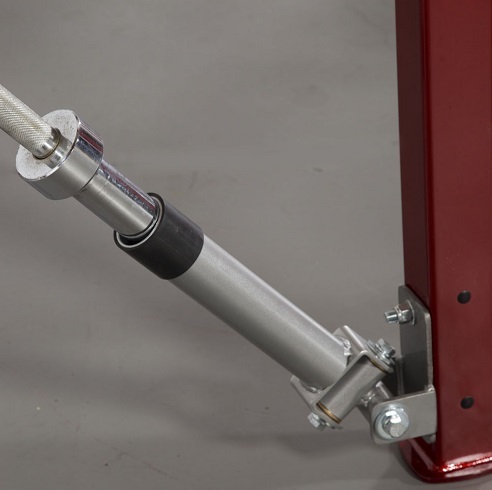 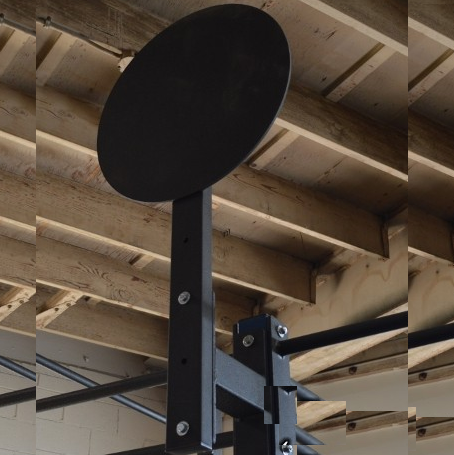 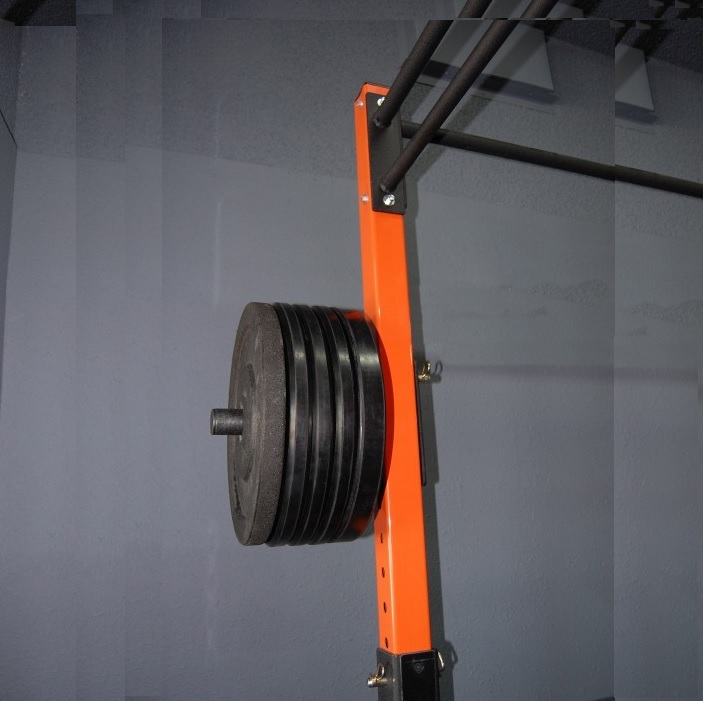 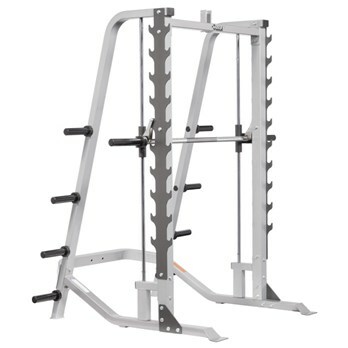 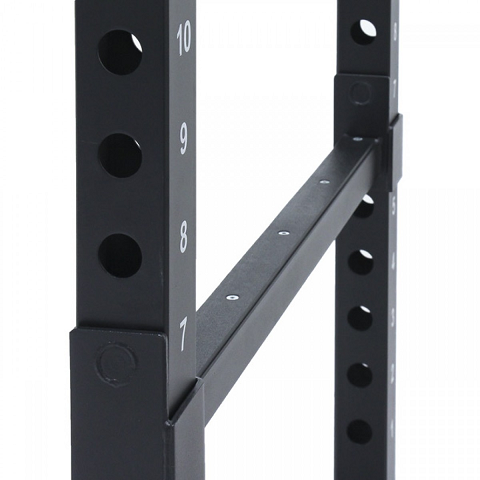 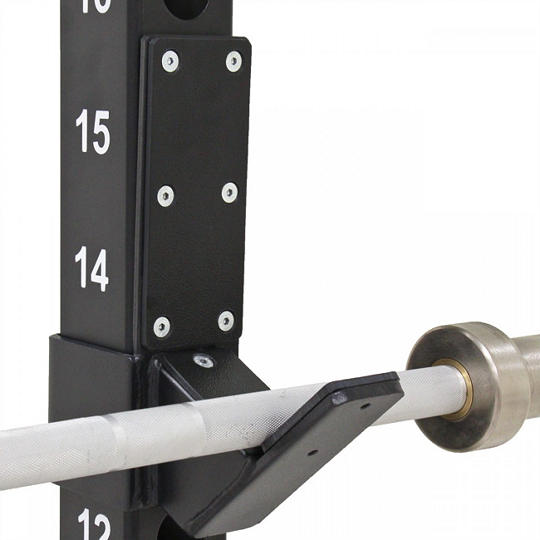 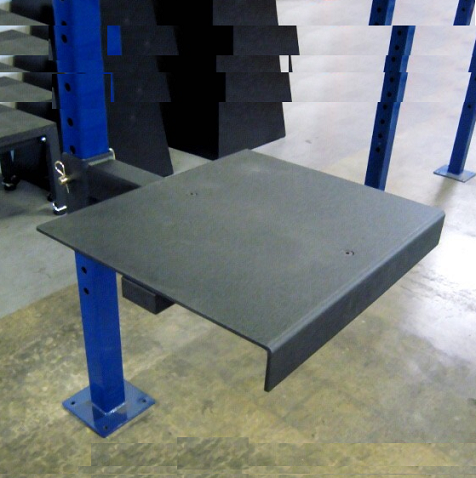 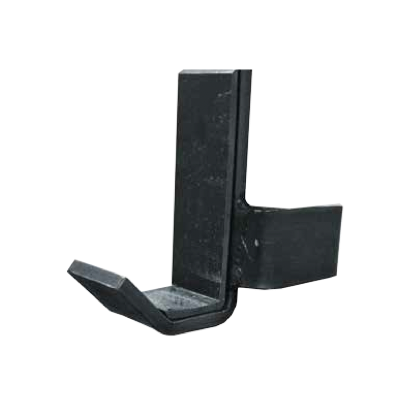 This multi-functional piece of equipment attaches to any Power Cage Or Rack and is height adjustable. 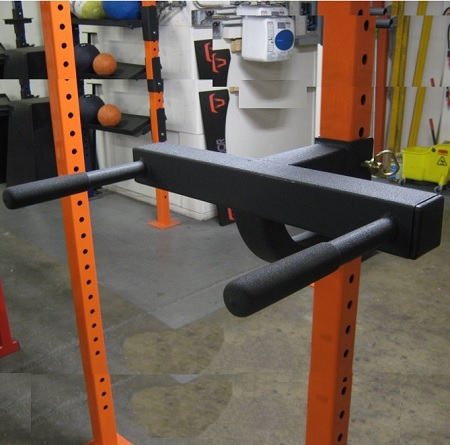 Great for total core and upper body strength training. 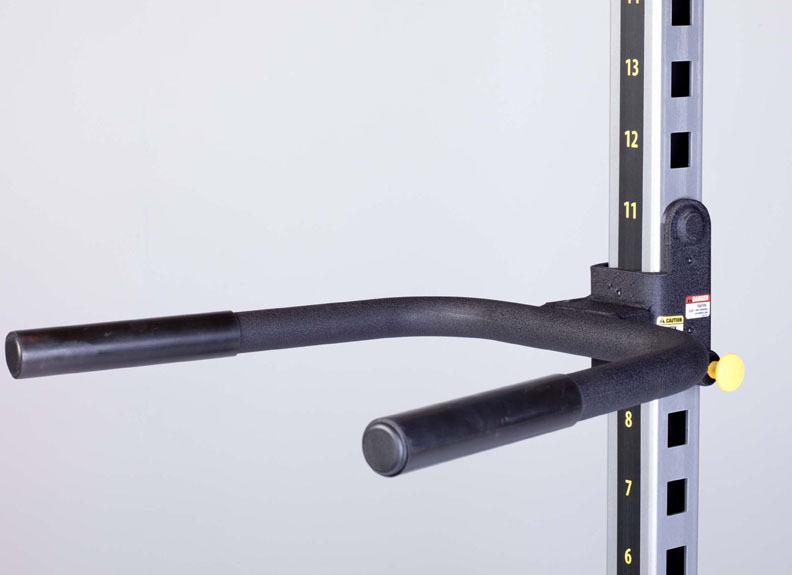 You can do a variety of presses, squats, lunges, rows and rotations.